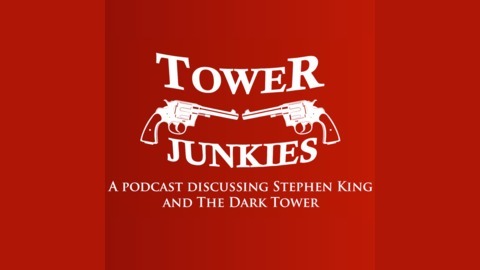 A podcast devoted to The Dark Tower series by Stephen King. We discuss the themes, characters, and mythology of the series in "palaver" episodes and review the books and comic series in "khef" episodes. 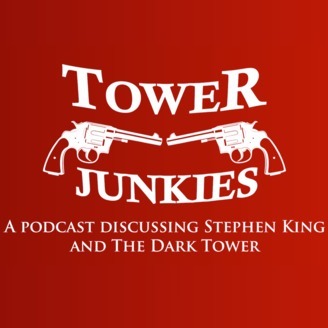 We also discuss non-Tower King novels, TV and film adaptations of King's work, and the latest news about potential Dark Tower related adaptations and merchandise. Presented by ObsessiveViewer.com.